Ready to Upgrade Your Thermostat? 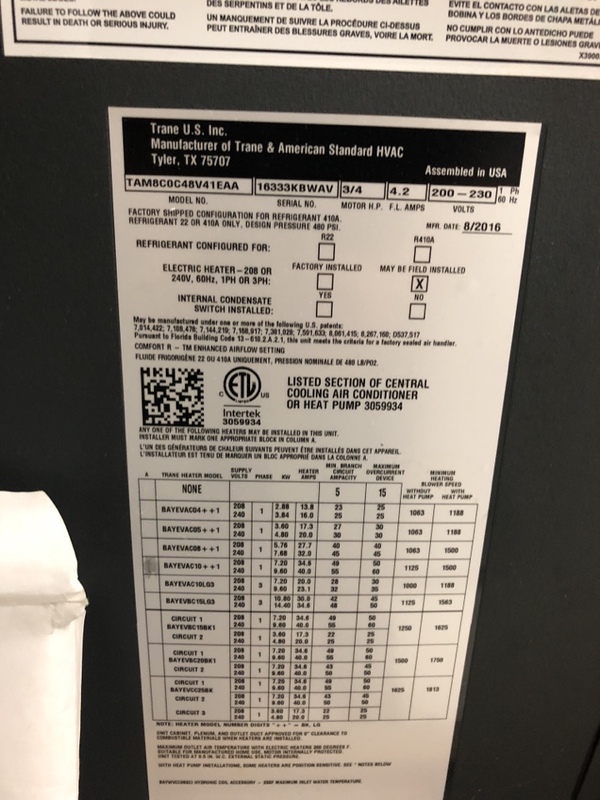 Why Do I Need a Fresh AC Filter? What Causes Low Indoor Air Quality? Replace AFC control board for Trane 18i variable speed system. Just fixed a no cool, just in time for Thanksgiving. 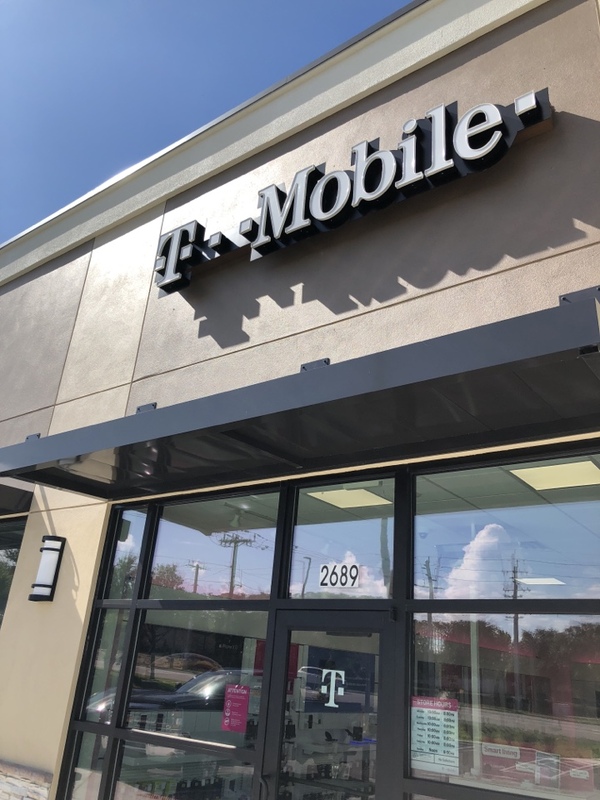 Starting a maintenance at another T Mobile today. 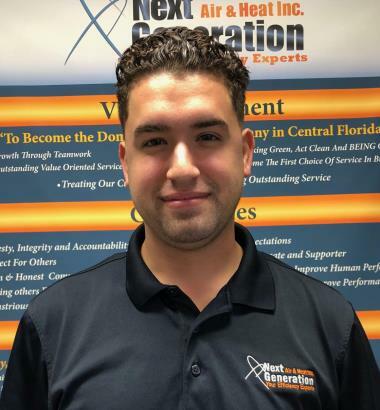 Whatever type of heating, air conditioning or indoor air quality service you need in the Cocoa area, Next Generation Air & Heat, Inc. Inc. has the combination of experience and skills you’re looking for. Our technicians can work on all types of HVAC systems, and we’re committed to doing everything we can to keep your home comfortable all year long. So give us a call today to learn more about what we can do for you. 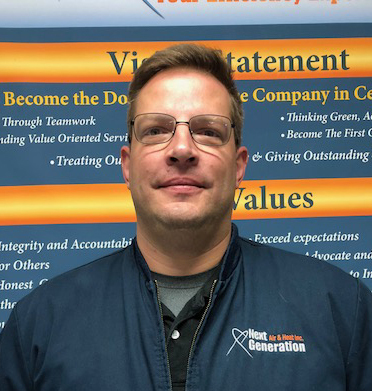 Why consider Next Generation Air & Heat, Inc.? A good air conditioning system is necessary in the Cocoa, FL area. To make sure yours is up to the task, we provide comprehensive maintenance and repair services to all of our customers in the Cocoa, FL area. We’ll get your system in tip top shape before the heat really hits, and if you ever have a problem with it, we’re on call 24 hours a day, 7 days a week. And when it’s time for a new air conditioning system, we’ll help you find just the right one for your home and have it in place in no time. When you are installing a new air conditioning system, there are a lot of different factors to consider. You need to make sure that the new system is the right size for your home, and you also want a system that is both energy efficient and durable. Not to mention fits your budget! The Cocoa, FL air conditioning professionals at Next Generation Air & Heat, Inc. Inc. can help you find the perfect system for your home. Our quality installation services will ensure that you will get the best efficiency from your air conditioning as possible. For more information, call us today! Since we are available for 24 hour emergency repairs, you never have to be without cooling for long. 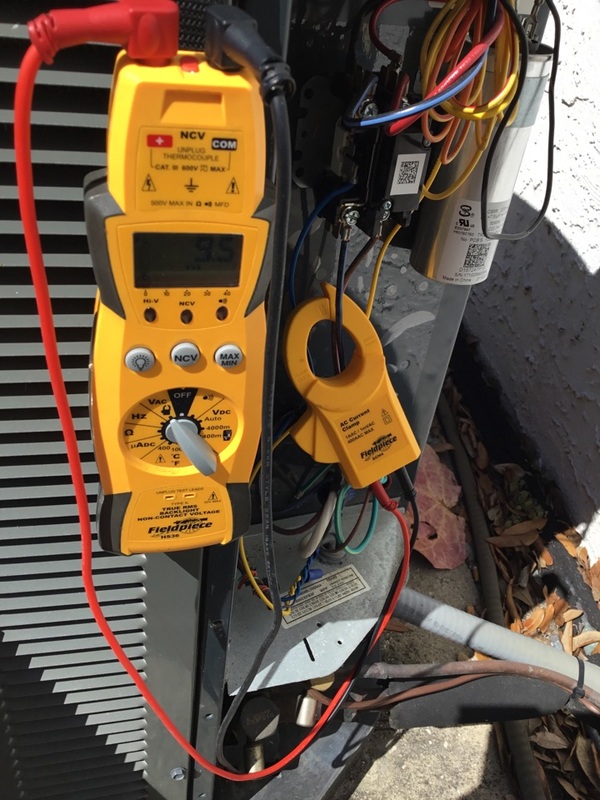 Our goal is to provide superior service to all our customers, which is why we always try to repair your air conditioning system as quickly as possible. 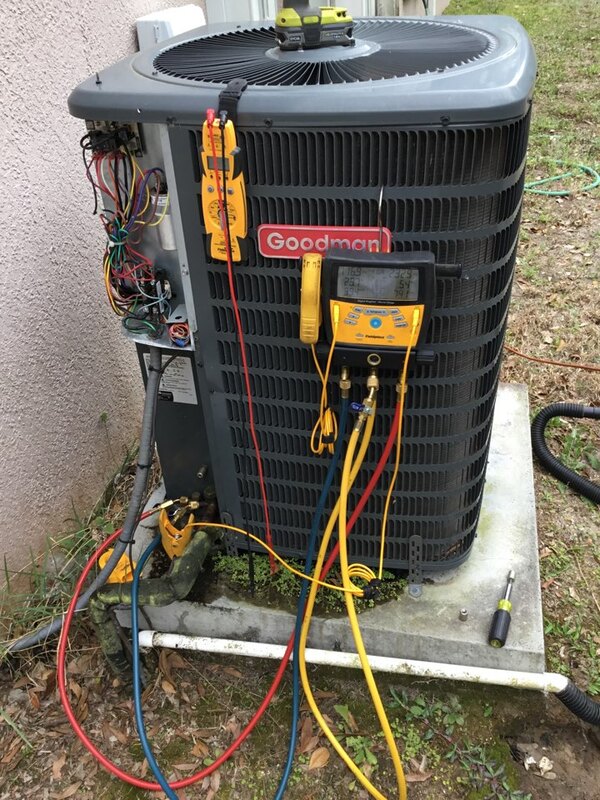 Our highly trained Cocoa, FL air conditioning repair technicians have experience servicing a variety of different systems, and there are not many problems we haven’t seen before. 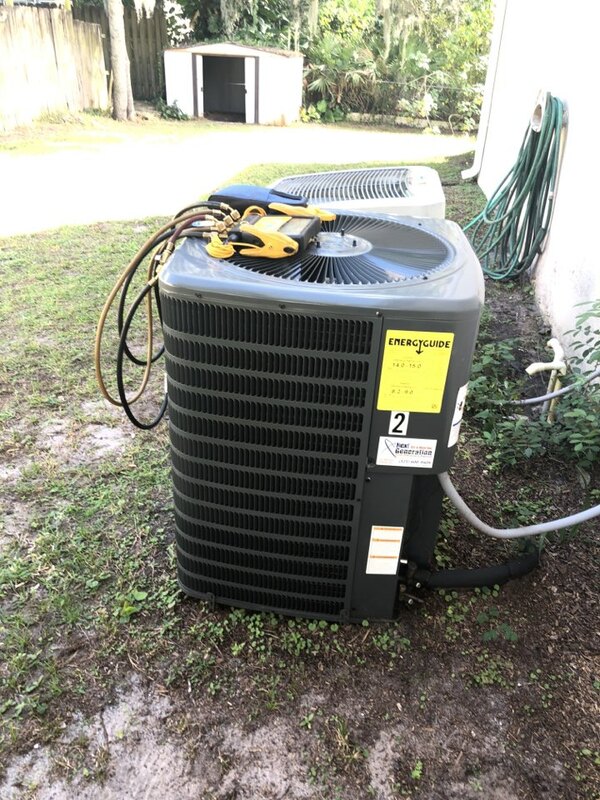 For air conditioning repair in Cocoa, FL, call Next Generation Air & Heat, Inc. Inc.. The right heating system for your Cocoa area home will be sized appropriately and have the right level of energy efficiency to match the heating needs of your household. This can be tough to figure out on your own, which is why we’ll work closely with you from the beginning of any heating installation project to help you find the furnace or heat pump that’s best for you. We’ll then install it professionally and provide any repair and maintenance services as needed. Especially if someone in your household suffers from allergies or asthma, it’s important to have a good indoor air quality system in place to remove all of the contaminants that routinely find their way into your indoor air. We can install, repair and maintain all types of indoor air quality systems, and we also provide professional duct cleaning services to keep those contaminants at bay. Technician was knowledgeable, friendly, and efficient. New ac, ducts, insulation installed did a good job, cleaned up after job was completed. Very happy whole experience. I can't imagine a better A/C company. They were very responsive and very friendly. They came out in 1 hour! They had to replace the system but it was completed within 24 hours. Colton and William were amazing. They worked quickly and quietly and kept us informed on each step. They cleaned up before they left and it was like they were never there. They even took out our window unit for us. 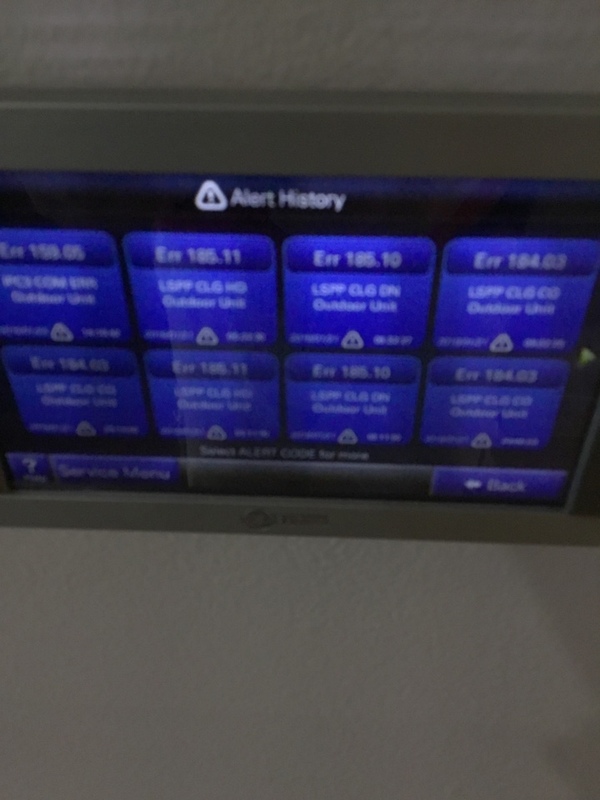 I would highly recommend Next Generation for AC service or installation. 4 ton mbvc1600 Goodman Amanda unit heat pump system. Unclogged drain added 3 pound 410A system is running and cooling efficiently.